Thank you to Lunchbox for sponsoring today’s conversation. All opinions are my own. Growing up, we never even considered trying to take our own photo. Heck, I grew up in the age of no computers, no cell phones and no social media (Thank goodness! Could you imagine the dirt your kids would have on YOU?). 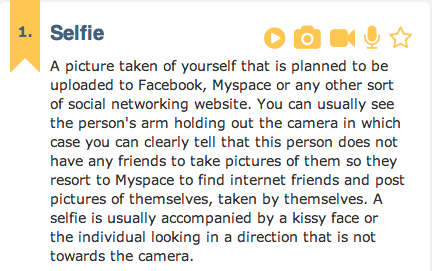 Nowadays… taking selfies has become an everyday occurrence and a widespread phenomenon. On any given day I will see shots like the ones above come through my social media stream. People capturing a snapshot in time to share and document a meaningful event, a day they felt beautiful, doing something fun or just spending quality time with the ones they love. 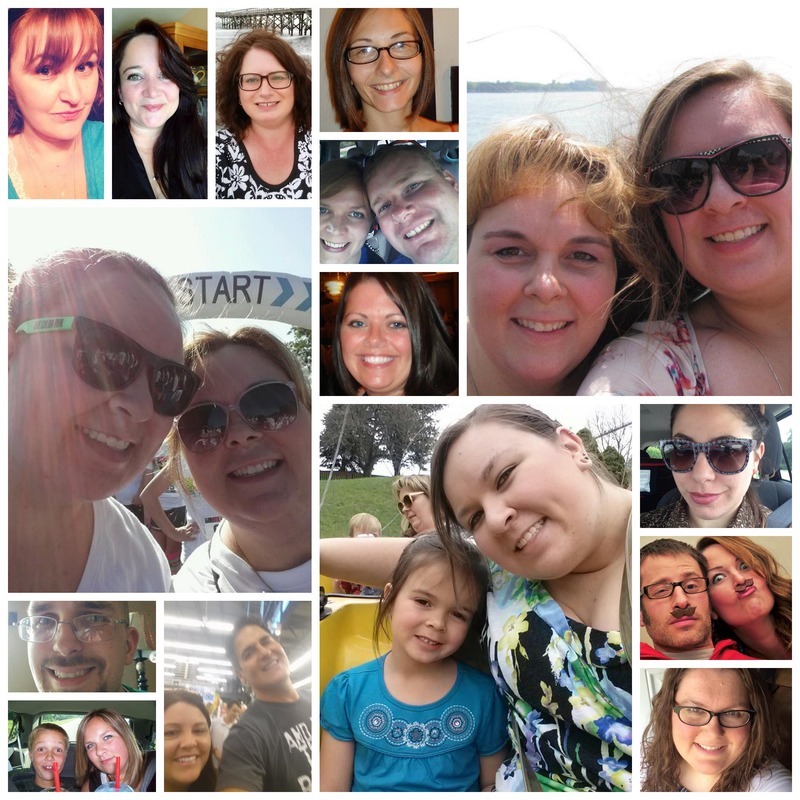 That’s why I thought it would be fun to share Suave’s new Friday Family Selfies contest with you! You already share these selfies on social media, right? 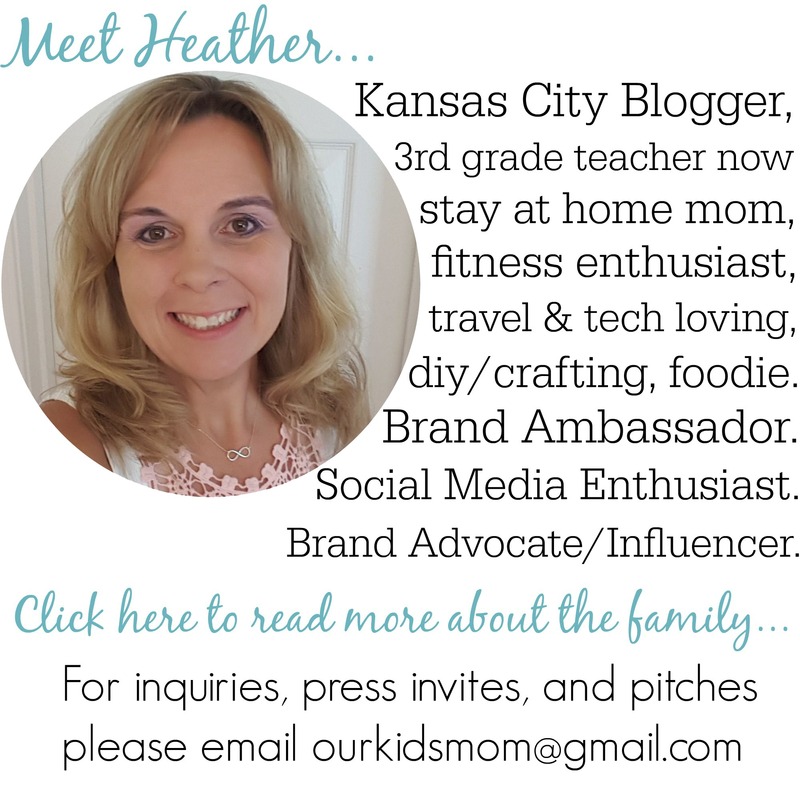 Why not submit the link for a chance to win something! Capture a moment of your family living beautifully. 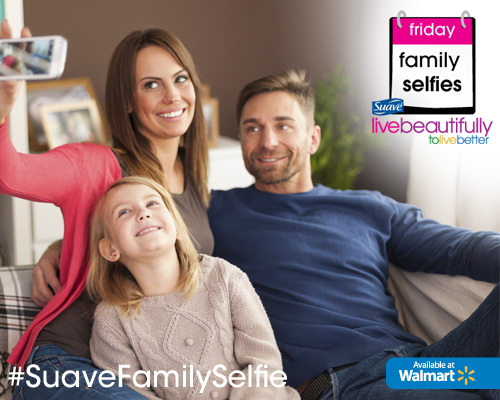 From now through October 15, 2014 you can enter to win a Suave Friday Family Selfie prize pack simply by snapping a photo of you and your family and posting it to Instagram. 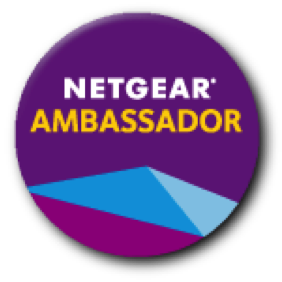 Enter the sweepstakes weekly to increase your chance of winning. 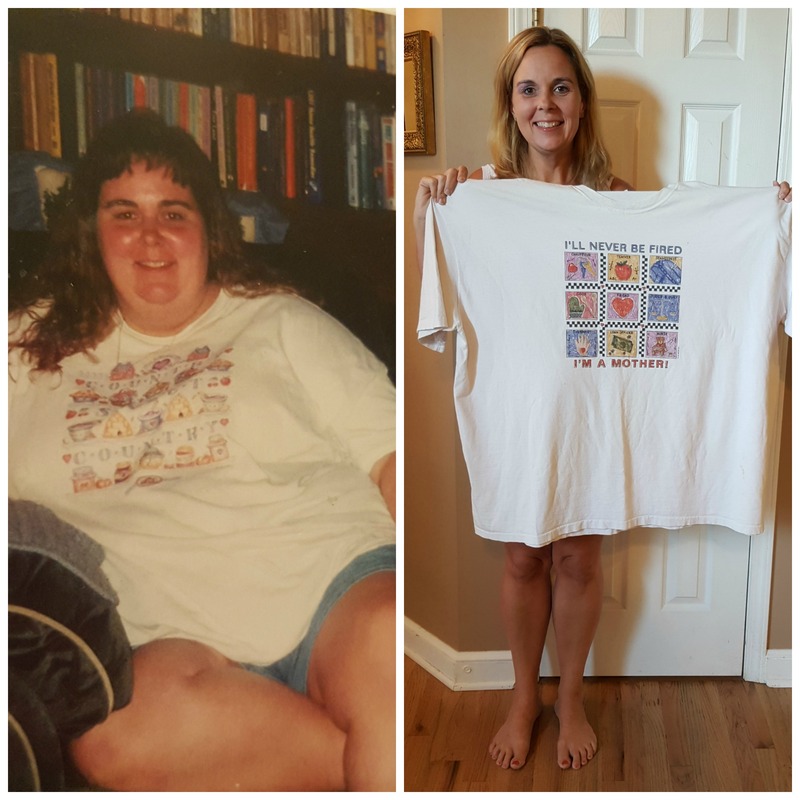 Each week 6 new winners will be drawn to receive a $175 Walmart prize pack. 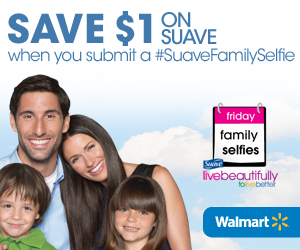 Once you have submitted your image here you will receive a coupon via email for $1 off Suave at Walmart just for entering. Saweet! What’s the funniest or most sentimental selfie you’ve ever snapped? Tell me in the comments below!